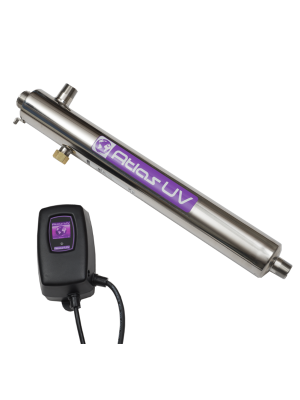 UV (Ultraviolet) systems are a fantastic, chemical free disinfection method. Although local water supplies are treated by chlorine, micro-organisms can still survive in the water delivered to our home for use in bathing, washing and drinking. 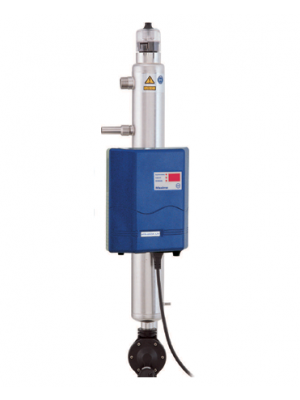 A UV steriliser connects to the water supply line and the ultraviolet disinfection provides a final barrier to eliminate organisms. The only servicing required is an annual lamp change to maintain the correct UV dose. 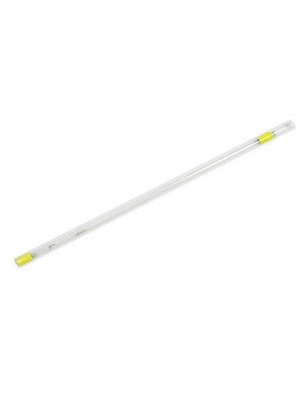 You will find a full list of replacement lamps on the Spares pages below.